The most common requirement for longer-term accommodation can be covered with properties rented via a standard Assured Shorthold Tenancy (AST) or Short Assured Tenancies in Scotland. These tenancies are generally fixed for 6 or 12 month periods although we are often able to negotiate a break-clause allowing them to be ended earlier, commonly after 3 or 6 months have expired. 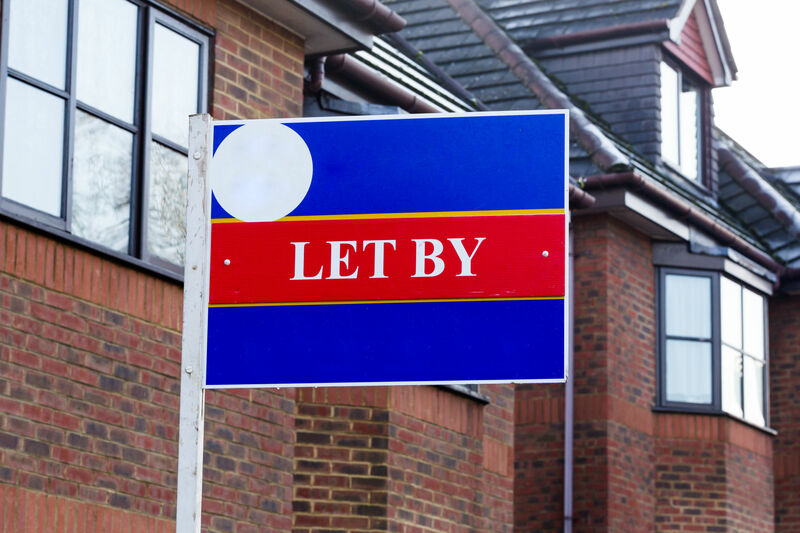 We will speak to the local letting agents to find out what is available in your given area and provide you with similar rental property options to your own. We will then make arrangements with the agent for you to view those properties that meet your requirements. If acceptable we will secure the property on your behalf. You will need to follow the agents referencing and identification process which is a statutory requirement and as soon as the paperwork is completed we can arrange for you to move in. Often, your insurance company will ask you to fund the deposit bond which is required for all rental properties. These are now required to be registered in a Security Deposit Scheme so you can rest assured that the deposit will be kept safe until you move back home when it will be returned less any deductions agreed with you beforehand. All tenancy agreements are negotiated in advance by our experienced team and are checked prior to you signing and moving in. You will be listed as the tenant with responsibility for looking after the property. We also check that Gas Safety Certificates are in place and that the deposit will be registered in an appropriate scheme. After you have moved in we are here to provide advice and assistance throughout the tenancy term and deal with giving notice to end the tenancy or arrange any extension period as required.